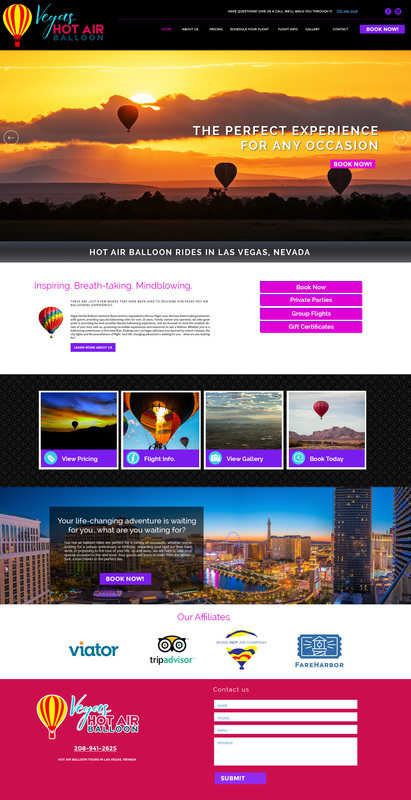 Welcome to Vegas Hot Air Company! Your Hot Air Balloon adventure begins when you meet your Pilot and Flight Crew. The flights meet approximately a 1 hour before sunrise for morning flights and after 1 pm for afternoon flights. We will meet at a designated location determined the night before and transport passengers to the launch site.